Most families we photograph have young children that we enjoy making a fool of ourselves to get them to smile. 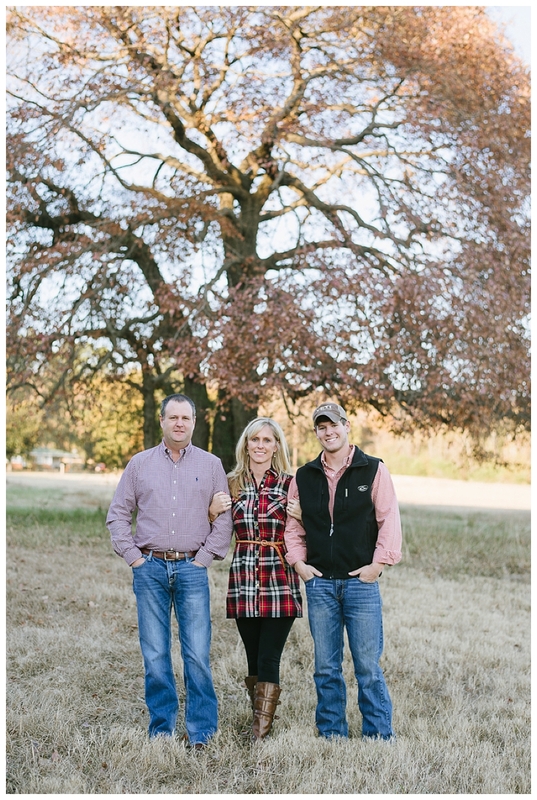 It was a nice change to photograph a family that has an older child (even though we still had to make a fool of ourselves to get Pete to smile). 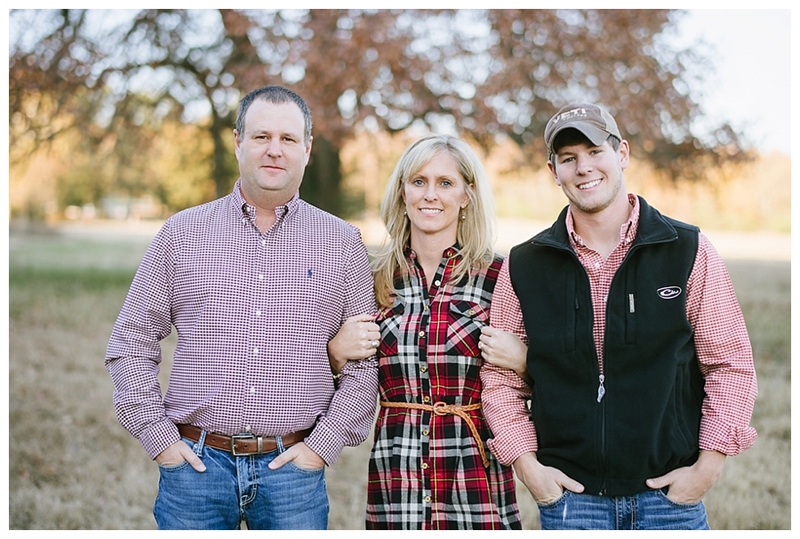 We shot their session on their family farm which was so special for them. 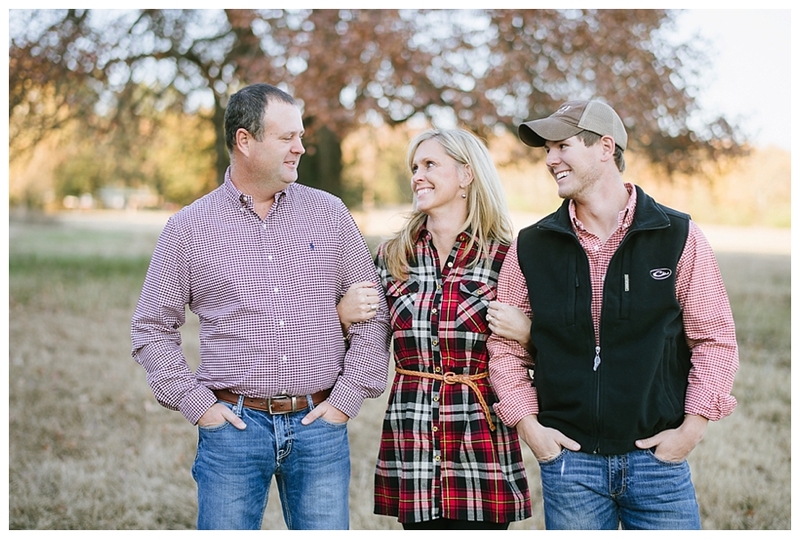 It was such a joy getting to know the Drennan’s and we can’t wait until their next session! Enjoy! !